Time to mech it or break it. Some day I’ll do some serious soul-searching and figure out exactly what it is about the mecha genre that generally doesn’t appeal to me. Something about the way they handle militarization and aggression, maybe? I’ll keep thinking about it. Whatever it is, it means both of these series were going to be something of a hard sell for me regardless of general quality. I needed characters I could latch on to or a plot I could sink my teeth in. So, did either of these make the cut, or at least do well enough that I’d recommend them to people who do generally enjoy mecha series? The thrilling answers below! There’s nothing about this one to actively hate, but there’s also not a lot to get excited about. As much as I like the color palette and character designs, in terms of content, it’s something of a “what you see is what you get” kind of series. The main trio are perfectly pleasant, with distinct personalities and agency, but there’s not much in the way of depth from any of them. They’re just sort of nice, making them likable but not especially compelling. 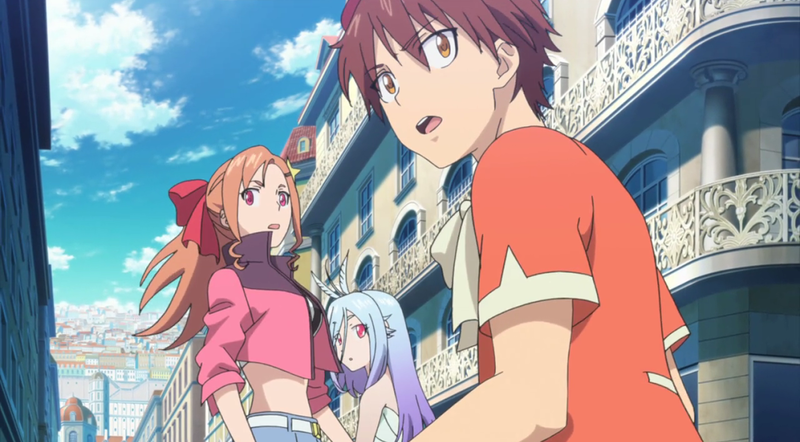 The story appears to be meandering its way to a clash between Team Sogo and Team Gus, presumably over the power (and giant robot) Felia wields, but we’re three episodes in and have spent so little time with the antagonists that the story is seriously lacking in tension or direction at this point. Again, it’s not bad, it’s just not doing anything that demands I come back for the next episode. I haven’t officially dropped it yet, but don’t be surprised if the midseason review comes up and this one isn’t on the list. 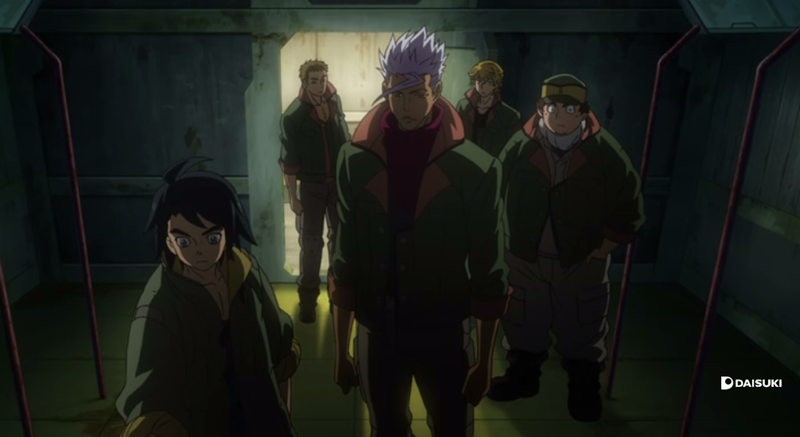 I was worried I was going to have to come in here and tell you that IBO was a well-written and good-looking show that I just couldn’t seem to care about, but the third episode did a lot to sell me on the characters and overall story, so I think I’ll be making this one an official part of the watch list. It’s a thoughtful mecha series that’s quite good at big robot battles, but is just as interested in exploring its characters’ motivations and psychologies. 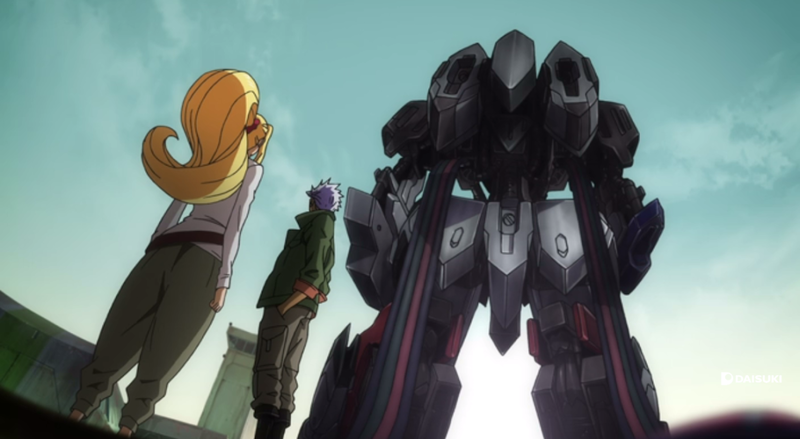 The main trio have a sharp dynamic and play off each other well, as Orga’s steady-handed pragmatism, Mikazuki’s blunt cynicism, and Kudelia’s passionate idealism combine to create arguments both verbalized and subtextual about the nature of war, social hierarchies, and how the ruling class views the combatants. There’s a careful balance being managed between showing the casual brutality that a life of fighting can create without turning those same fighters into pitiable victims. It forces Kudelia (and maybe the audience) to reevaluate their own naivety and privilege, and lends the show’s darker moments a real punch, particularly give how matter-of-factly they’re handled. That said, I confess that, while the mecha fights are competently directed and animated, they struggle to hold my attention. Giant suits of armor duking it out will never be a genre that appeals to me on a gut level, I think, which is why it’s so important that the plot and cast be strong enough to overcome my disinterest in the general concept. 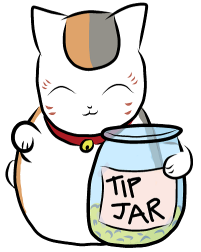 So far, IBO has managed to do that. If the series can keep developing its characters with this much care while also expanding its bigger political story line and military campaigns, this could turn into one compelling space opera, and the first mecha series I’ve completed since Majestic Prince. We’ll see how it goes. Did you mean Haganai (I Don’t Have Many Friends), or is this a series I’m not familiar with? Either way, nope, I haven’t, but your comment still made me giggle. I’d imagine just about everything has a whole different feel if you give it a BL subtext!